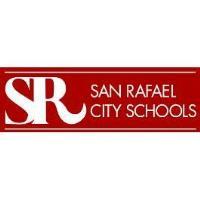 San Rafael City Schools (“District”) is requesting qualified persons, firms, partnerships, corporations, associations, or professional organizations to provide comprehensive and professional furniture solutions to the District for new furniture for new construction, expansion, modernization, and/or renovation projects (“Project”, “Projects”, or “Project(s)”” relating to the District’s facilities development of its public schools under the Measures “A” and “B” Bond Programs (“Programs(s)”) as well as Proposition 39 funding, including but not limited to San Pedro Elementary New Classrooms & Administration Building, Venetia Valley, New Classroom Buildings, and New Multipurpose Building, San Rafael High School New Commons, Library, Kitchen + Madrone Building, Terra Linda High School New Commons, Kitchen, Library, Music and Drama Classrooms and ICT Hub Renovations, Laurel Dell Elementary New Classrooms, Library and Administration space. At this time the District is requesting qualifications and pricing from respondents interested in being considered for the Projects noted above under this Program. Based upon the information presented in the Statements of Qualification, the District’s Selection Committee will choose the most highly qualified firms. The selected firms will be invited to interview. After the interviews, the Selection Committee will identify the firm/team that can provide the greatest overall benefit to the District. Fax or Email responses will not be accepted. 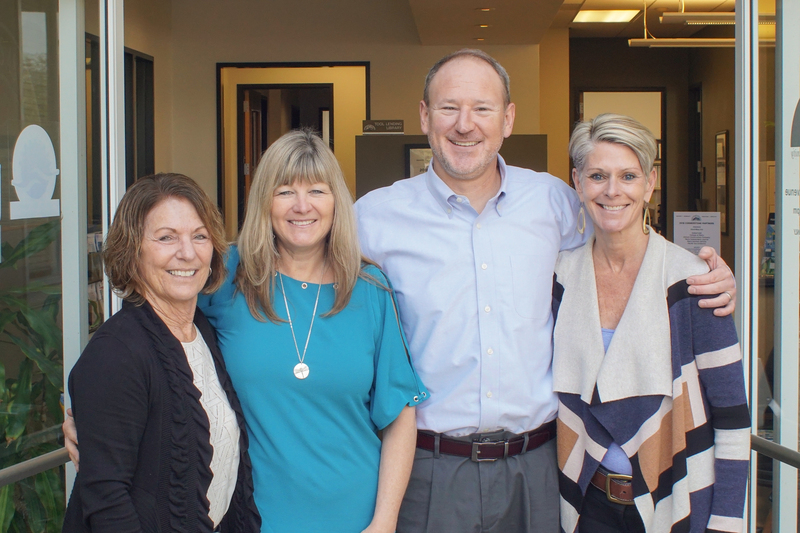 Questions may be submitted to Dan Zaich dzaich@srcs.org and Amy Garber amy@visionsmgmt.com, on or before Thursday, February 7, 2019. Answers will be emailed and posted on the District website by 2:00 PM on Friday, February 8, 2019. Each SOQ must conform and be responsive to the requirements set forth in this RFQ/P.